Beowulf: Return to the Shieldlands–“Too much black leather and straps”? 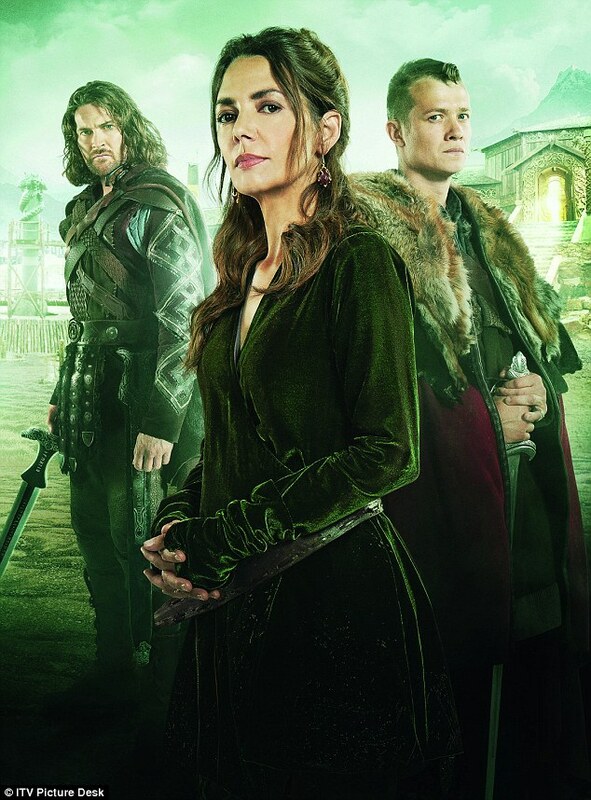 The Daily Mail has reported on fans’ disappointment in ITV’s new drama, Beowulf: Return to the Shieldlands. One hilarious comment maintains that there was “too much black leather and straps” in the show. Here’s the trailer–you can judge for yourself! And here’s a link to the first episode. My feeling is, if even a mediocre tv series might bring people to the original poem, that’s a good thing! Unfortunately this TV drivel won’t bring anybody to the original anglo saxon poem. It’s much more likely to take them to ‘Xena, Warrior Princess’.